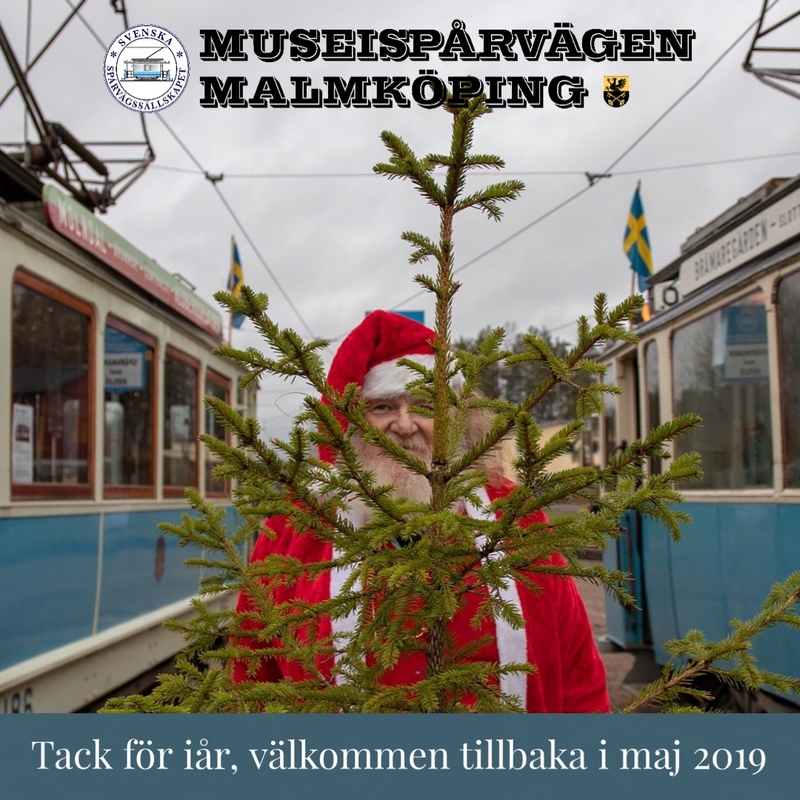 Since 1969, the Swedish Tramway Society, a volunteer association, has been developing the museum tramway in Malmköping, which is the Swedish Local Transport Museum. Those of us who keep the museum tramway running do so in our spare time. This is our alternative to playing amateur league football, collecting stamps or singing in a chorus. Read about what it’s like to be an active member of the museum tramway and how you can participate. If you want to work on the tram service, you begin as a conductor, giving you an opportunity to authentically show how tram service was operated in former days and to guide visitors during the tram journey. When you train as a conductor, you receive a fundamental safety training in which you will learn to give signals, couple cars, switch cars, etc. You can then train as a driver and operate our vintage cars yourself. After you have worked a few years as a driver, if you meet certain requirements, you may be able to train further as a traffic controller. If you have a driving licence for buses, you can drive our vintage buses, the oldest of which is from the 1940s. 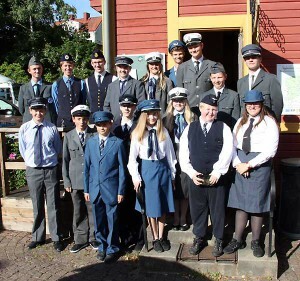 A few days each year, we run bus service in Malmköping; we also operate connecting service to the Lennakatten heritage railway in Uppsala and charter service in Mälardalen. In our tramway shop and café, you are the face that greets our visitors. You answer questions, serve ice cream and pastries, and sell souvenirs. If you would like to work on our trams, we have tricky electrical problems to solve, mechanical functions to recreate, and wood and painting jobs to do. You need not be a professional. We’ll teach you what you need to know! 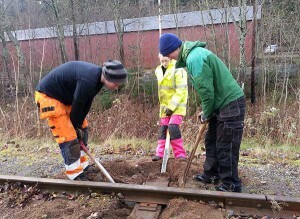 During the summer and autumn we work on the tracks, checking the track, replacing sleepers, and doing other maintenance. We also sometimes build new track and add overhead wire. If you like working outdoors, track maintenance may be for you! The museum tramway has other technical work that needs to be done, such as building maintenance, maintenance of supplies, and gardening. There’s something for everyone to do! At the Malmköping Museum Tramway, we operate tram and bus service, along with the café and souvenir shop, from May to September. The technical activities, including maintenance and renovation of trams and buses as well as maintenance and expansion of tracks, electrical facilities and buildings, continues the year round. Our large staff building Spårmansro, with a kitchen, bedrooms and shower rooms, makes your stay in Malmköping very comfortable. You bring your own bedclothes and book a bed via our Web-based staff system. We cook meals together, sharing the cost among us. In the evenings, when the day’s work is done, we eat dinner together, socialise and have fun! You can get to Malmköping by train, bus or car — carpooling is good! We hope to see you in Malmköping! Contact us for more information about becoming an active member!